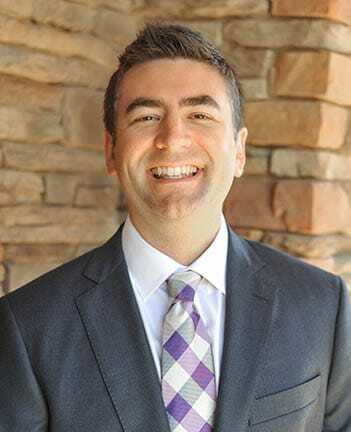 After completion of his residency, Dr. Schrader practiced for more than seven years as an associate dentist with Riccobene Associates in Raleigh, North Carolina, and was a managing clinical director for multiple office locations. 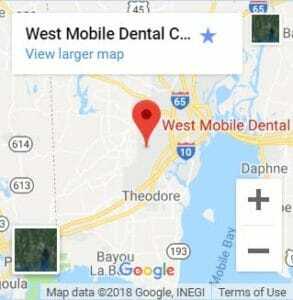 He is a member of the American Dental Association, the Alabama Dental Association, and the Mobile Dental Society. From his clinical education and experiences, Dr. Schrader understands that visiting the dentist can be challenging, both psychologically and financially. Employing a conservative approach in clinical decision making, he strives to provide comfortable, quality care that ensures longevity and predictability. Dr. Schrader grew up in Clinton, Mississippi prior to attending undergraduate school at Wake Forest University. While enrolled, he was awarded a research fellowship grant with the Welker Group and was published in the Journal of Bioorganic and Medicinal Chemistry for cancer therapy research. He graduated with a Bachelor of Science in Chemistry in 2005 after receiving the Blackbyrd Scholarship for possessing the 2nd highest overall grade point average for a Chemistry major. Following undergraduate school Dr. Schrader enrolled at the University of Alabama at Birmingham School of Dentistry, where he spent his summers treating emergency patients in the Oral Diagnosis Clinic. Upon earning his Doctor of Dental Medicine degree in 2009, Dr. Schrader completed his Advanced Education in General Dentistry at the Veterans Affairs Medical Center in San Antonio, Texas. During this residency, Dr. Schrader enhanced his skills in cosmetic dentistry, dental implant placement, TMJ and sleep apnea therapies, and gained certification in Invisalign®. Comprehensive in nature, the AEGD residency program afforded him the opportunity to work one on one with various dental specialists (Oral Surgeons, Endodontists, Periodontists, and Orthodontists) as they provided care for veterans. Utilizing this training, Dr. Schrader has expanded his skill set in root canals, extractions, full mouth rehabilitation, and other complex dental therapies so as to limit the need of referring patients out of the practice. Dr. Schrader is married to Dr. Brooke Weber Schrader, a pediatric dentist and native of Mobile. They have two imaginative girls and an adventurous boy who enjoy chasing and tormenting their yellow lab, Josie. 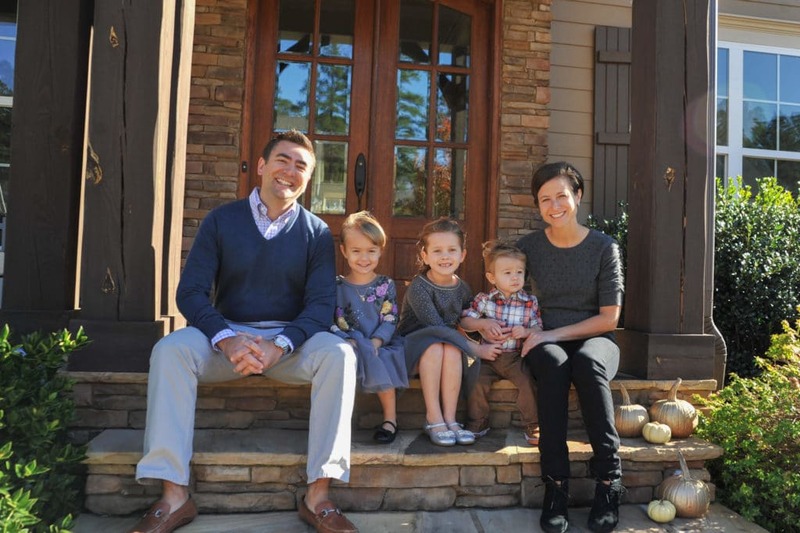 Outside of the office, Dr. Schrader enjoys traveling, cooking, playing basketball, and spending time with his family.